• Support the Shareholder return strategy by developing and implementing HR Processes that are aligned to achieving all elements on the business score card. (I.e. Grow Market Share, Grow ICT & Data Revenue, Increase EBITDA margins, Assure Revenue, CAPEX Returns Management and Net Subscriber Additions). • Participate in the review of Business Processes (headcount, process optimisation, etc. ), to drive efficiency gains to ensure at least 5% reduction in Divisional budget year-on-year. • Serve the Division’s internal customers and provide solutions to improve the customer experience. 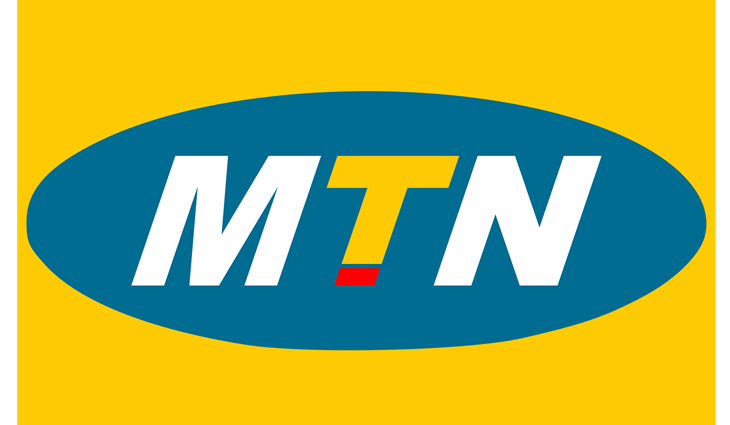 • Strategic Partnerships with MTNN leadership team to drive awareness on expected behaviours and impact on non-compliance on bottom line results and company image/reputation. • Drive planned strategy for the successful delivery of MTN Group and MTNN transformation initiatives focusing on Customer centricity, including Perfect 10 Project. • Drive an increase in MTNN’s Net Promoter Score. • Promote a sustainable organizational culture that enhances employee productivity and oversee the management of the year on year performance of all dimensions of the Group Culture Audit. • Support operational transformation across the business and define key performance indicators to measure success at the Enterprise, Divisional and Individual levels. • Assist with the implementation and coordination of employee performance management processes and procedures and monitor compliance with related policies. • Assist in the implementation of Human Resources recognition scheme across Human Resources Division and the MTN Shine recognition programme across the organisation. • Provide general Human Resources performance reports and specific IPF (Integrated Performance Framework) reports. • Maintain and update database of performance appraisals and reports at the end of each performance cycle. • Ensure compliance with required service level agreements with regard to Reward deliverables. • Conduct retention risk and impact analysis by calculating employees’ retention risk score and the impact if lost. • Develop communication materials and facilitate workshops, focus groups, etc., to enhance employees’ understanding of performance management, policies, etc. • Coach and train the team to ensure understanding of the objectives and goals of the department, awareness of set targets/requirements and regularly review their training needs. • Review performance of individual team members and complete appraisals in accordance with the employee performance appraisal procedures and time schedules. •Experience in data analysis, project management, and recognition programmes.